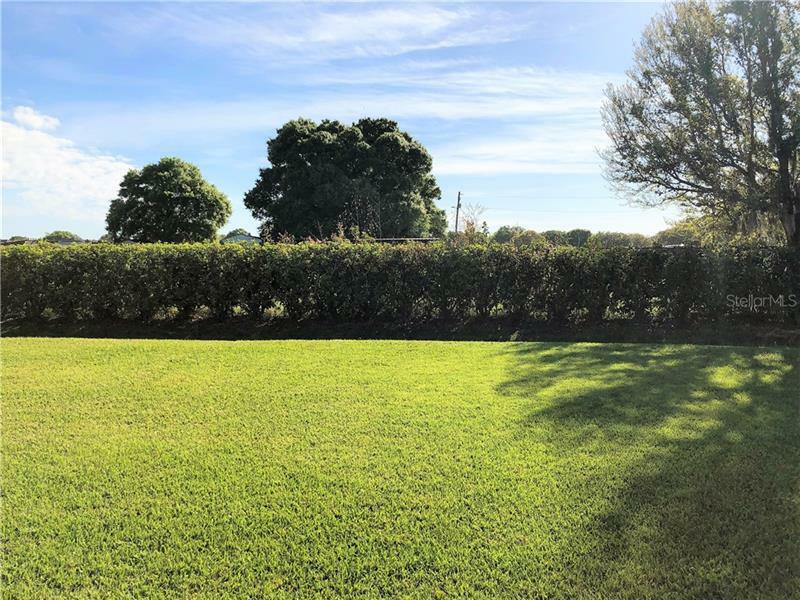 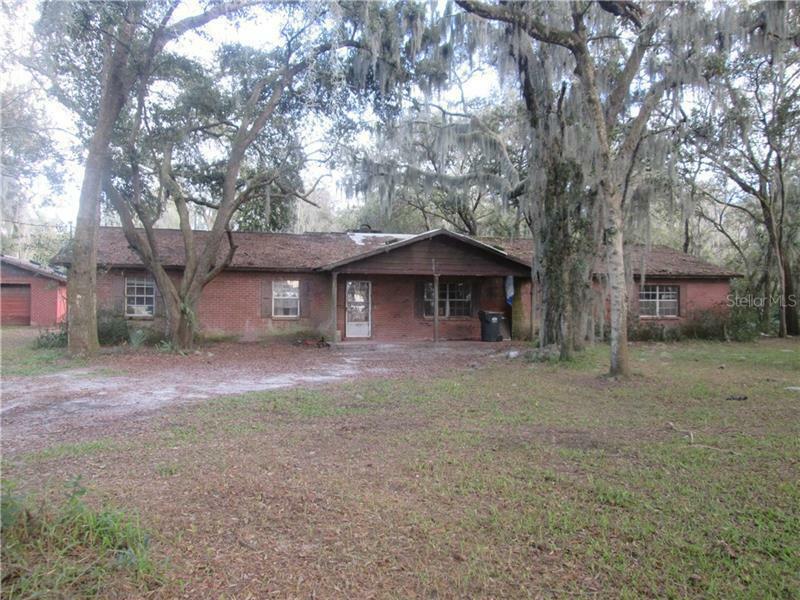 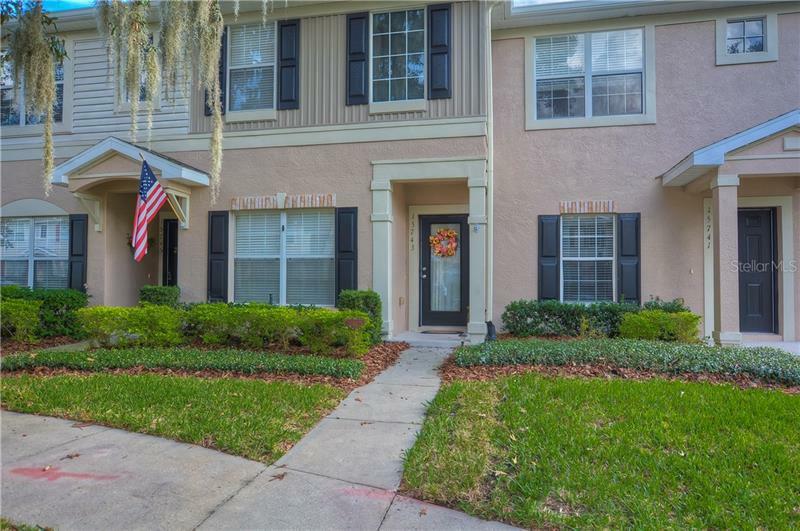 PRICE IMPROVEMENT- This owner NEEDS to sell! 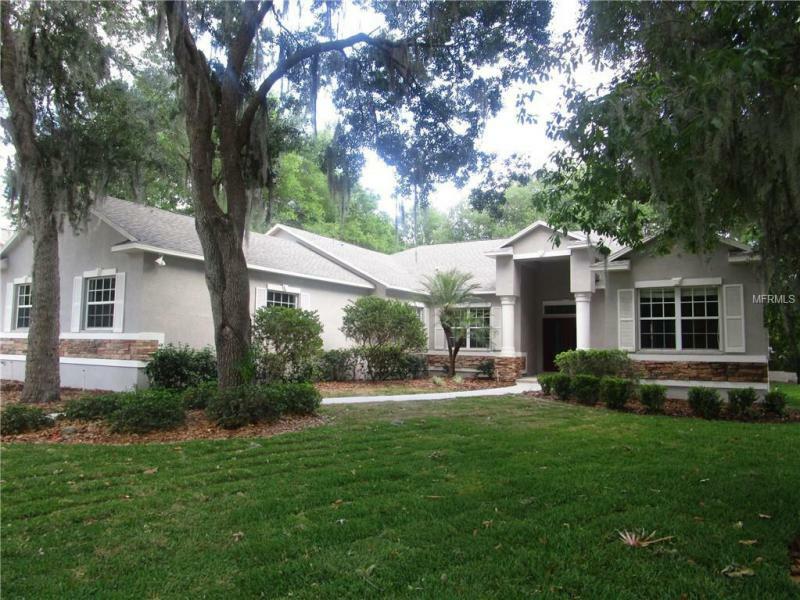 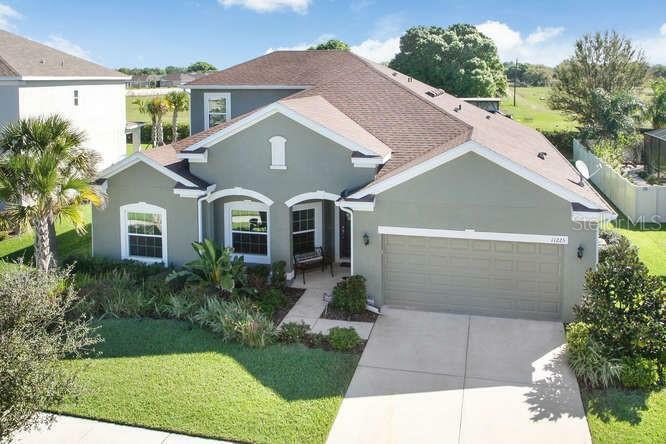 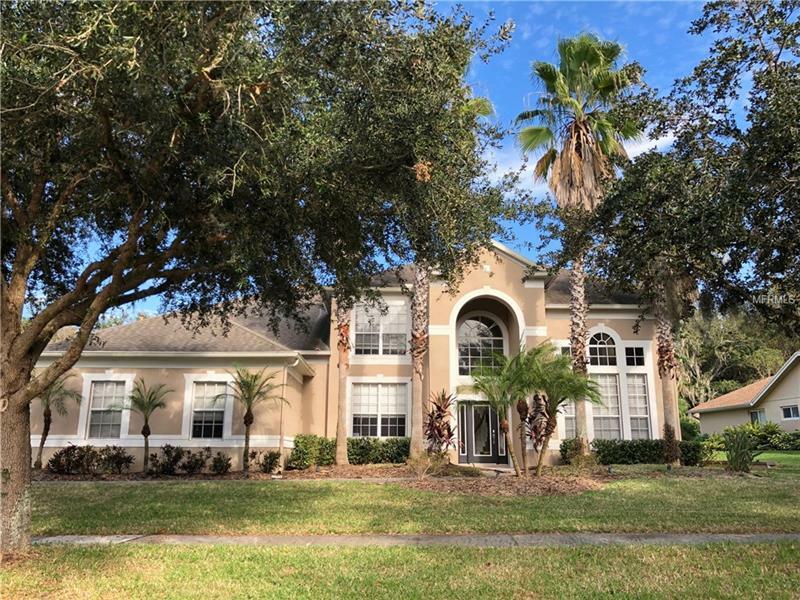 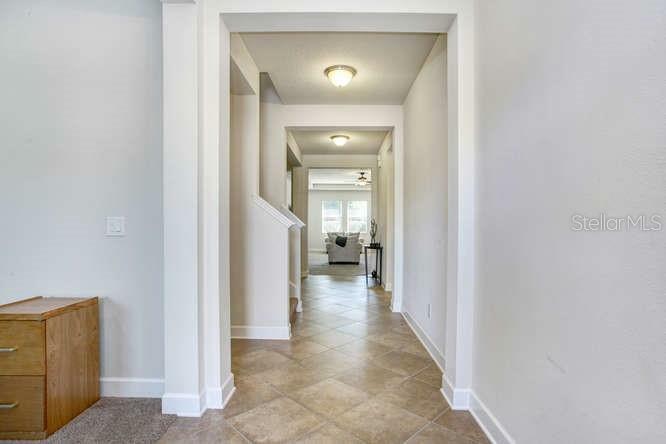 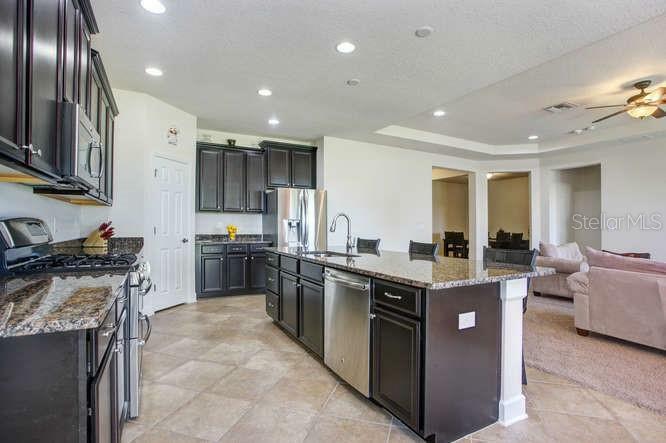 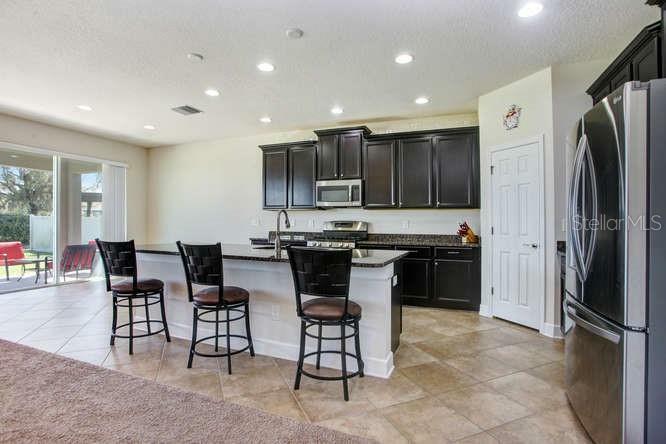 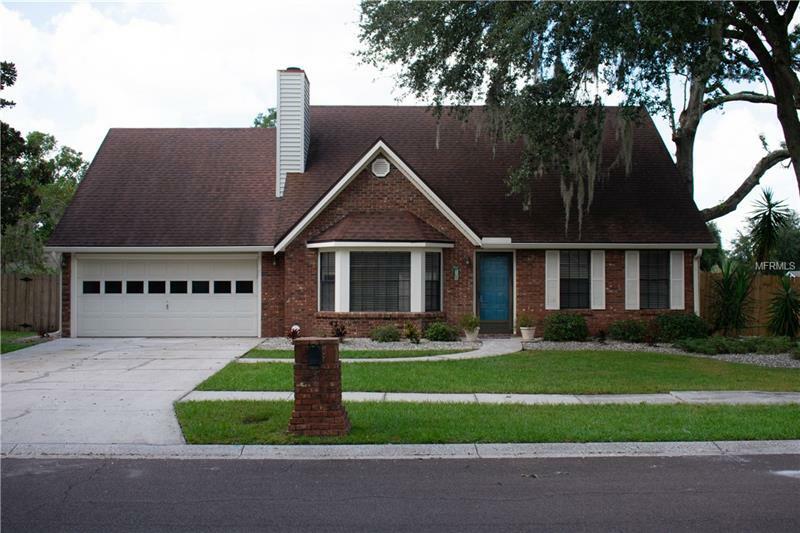 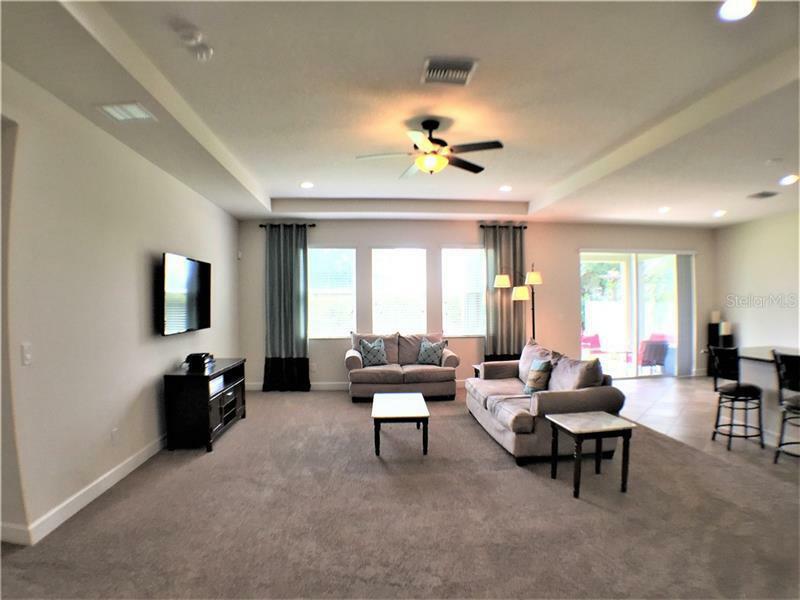 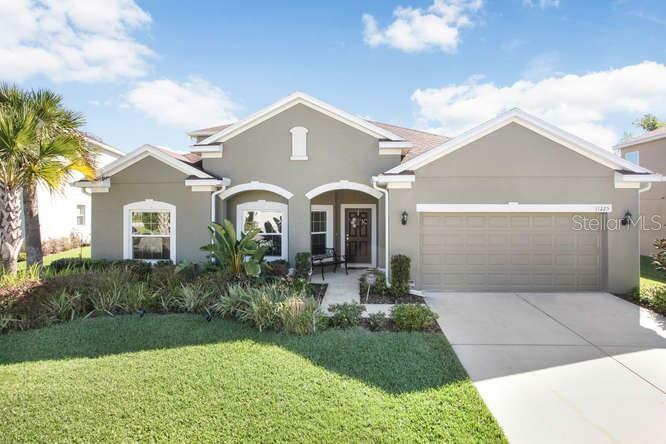 Check out this Beautiful & Spacious home in the amenity filled Channing Park community! 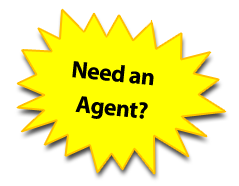 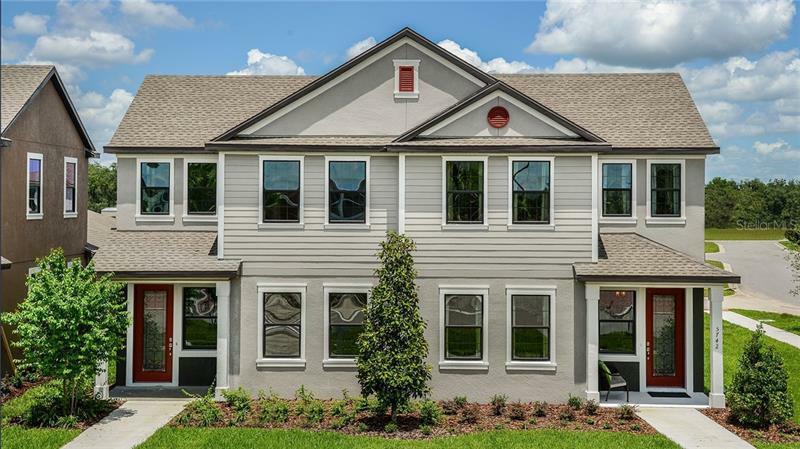 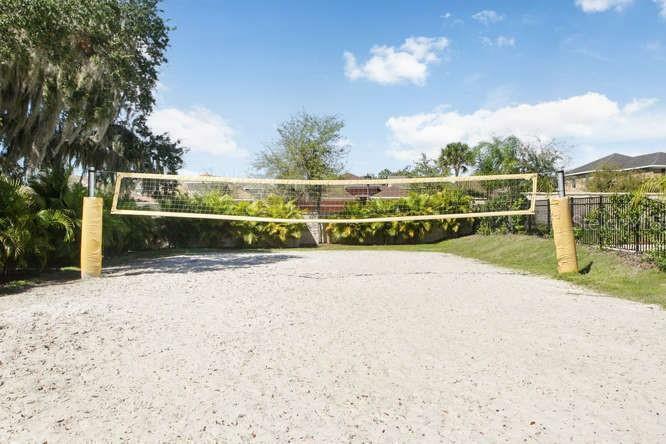 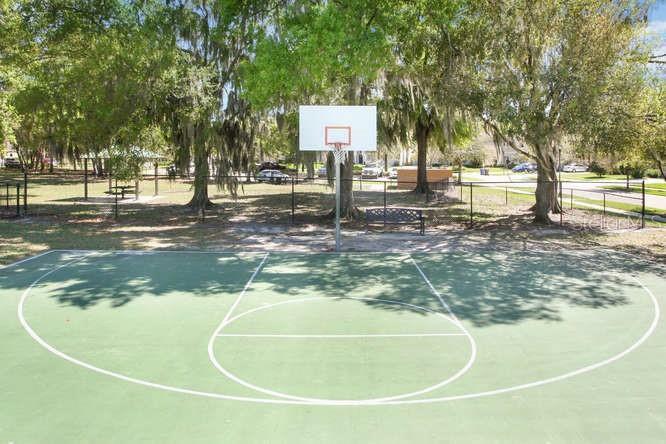 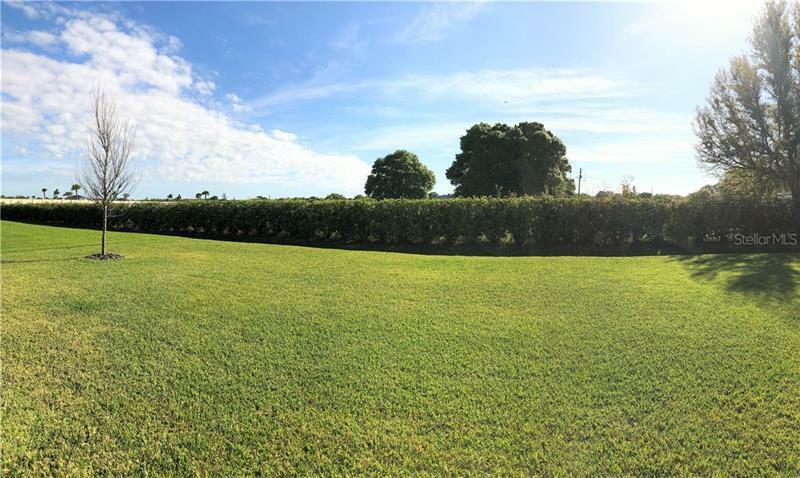 Enjoy all of the highly rated Fishhawk area schools, youth sports & trails just minutes from your door! 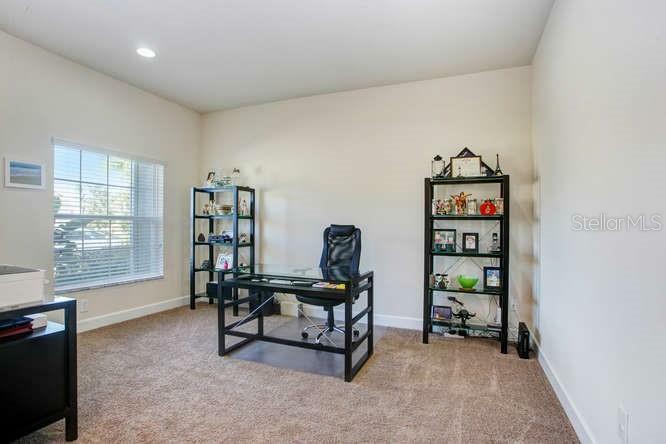 This home has 4 bedrooms, a separate Office/Den, and a HUGE 2nd floor BONUS ROOM! 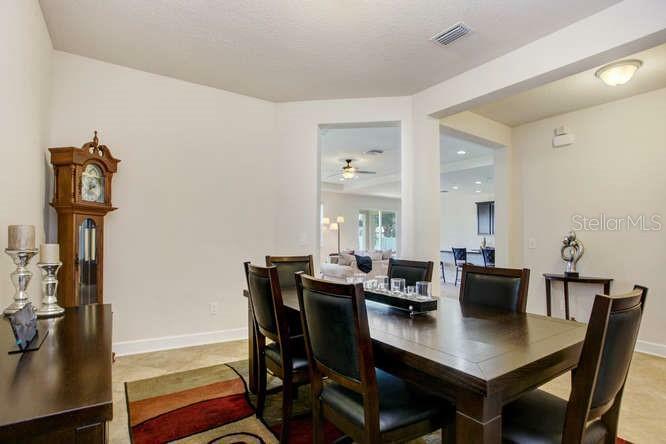 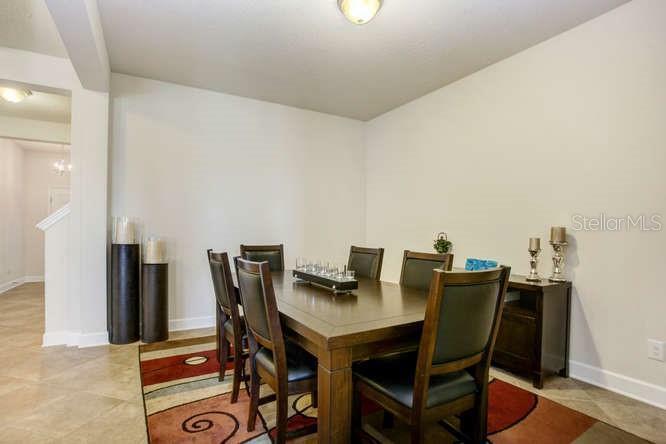 The large formal dining room is perfect for hosting dinner with family & friends. 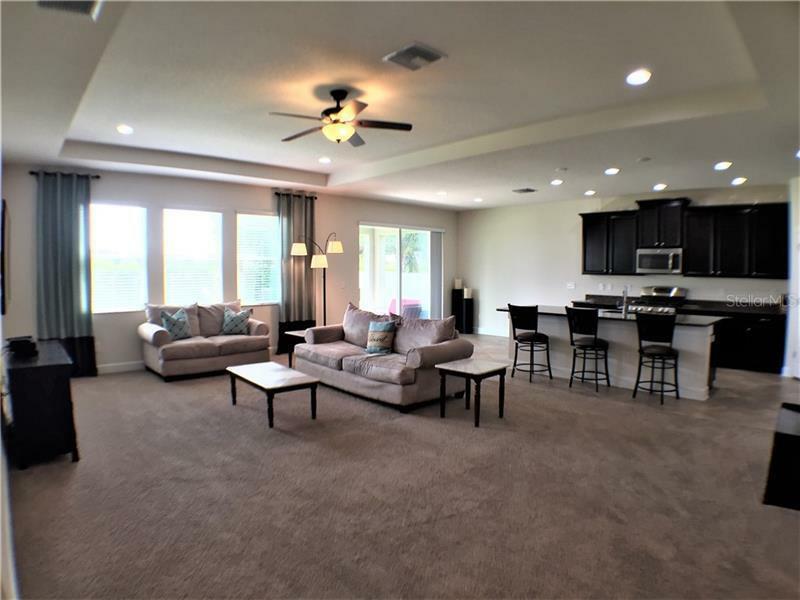 The open floorplan make it perfect for everyday living too. 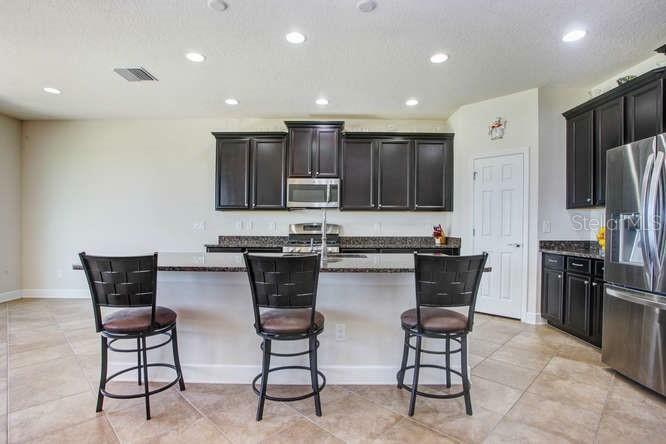 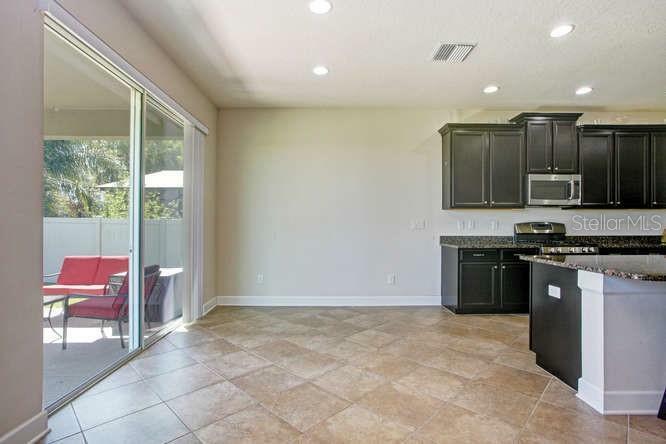 The kitchen has a double oven gas range, walk in pantry, lots of granite topped work space, large island and even the perfect spot for your breakfast table! 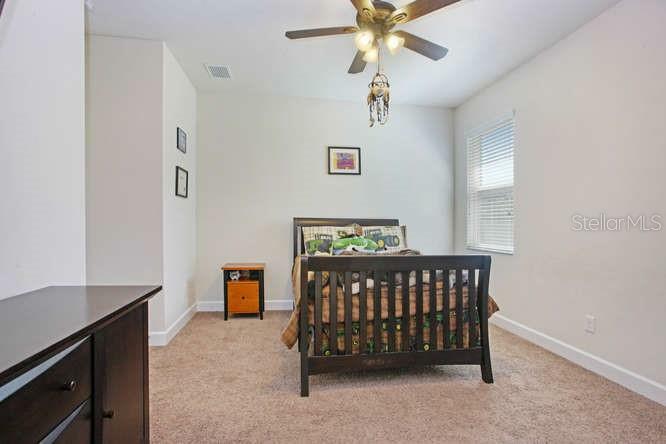 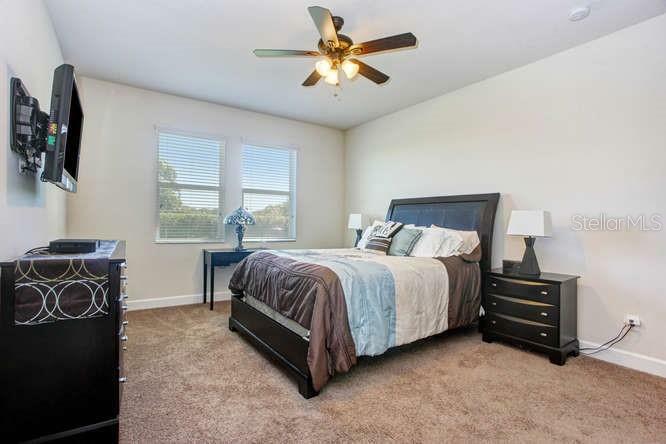 The master suite has plenty of room for your king size bed and has a great view of the private backyard! 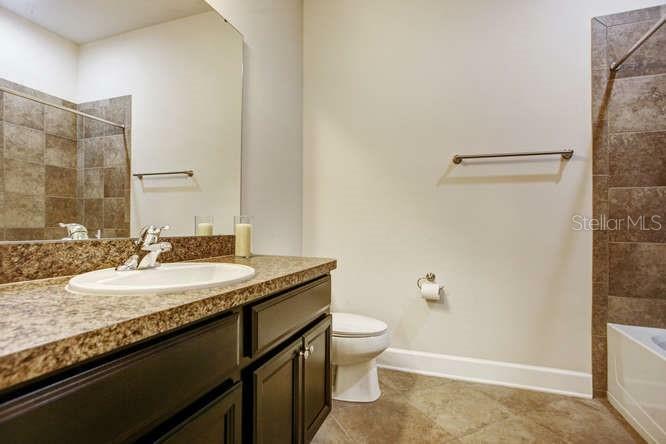 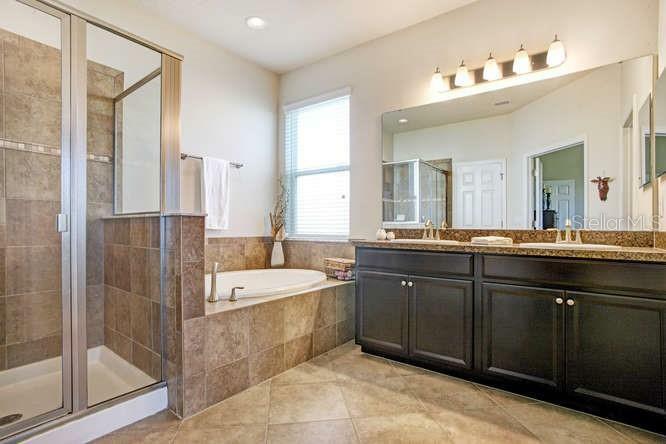 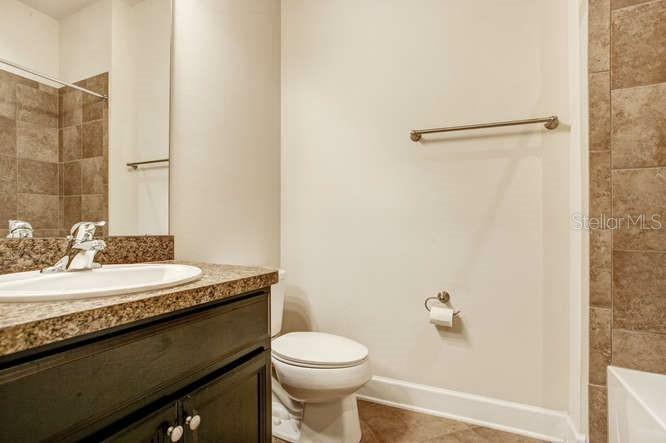 The master bath has double sinks, a garden tub that will be perfect for soaking after a long day & a separate shower too! 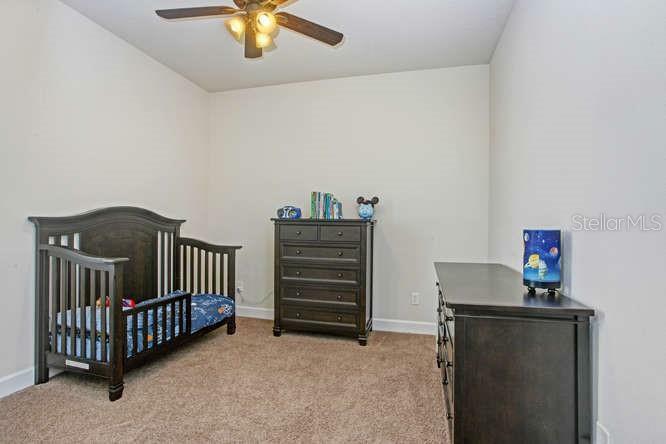 Bedrooms 2, 3 & 4 are all located on the first floor as well. 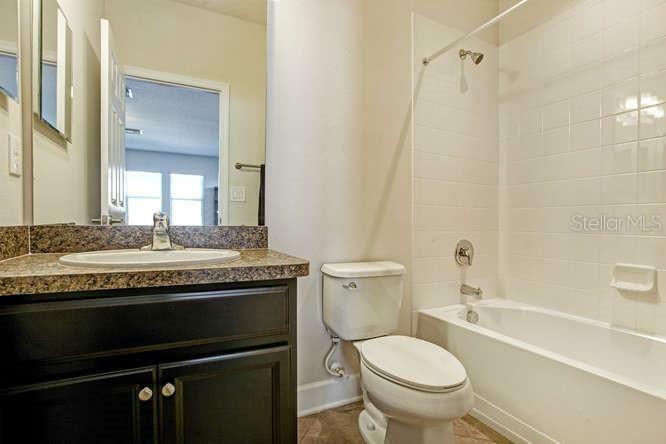 Don't miss the 2nd floor with it's 23'x18' Bonus Room and full bathroom! 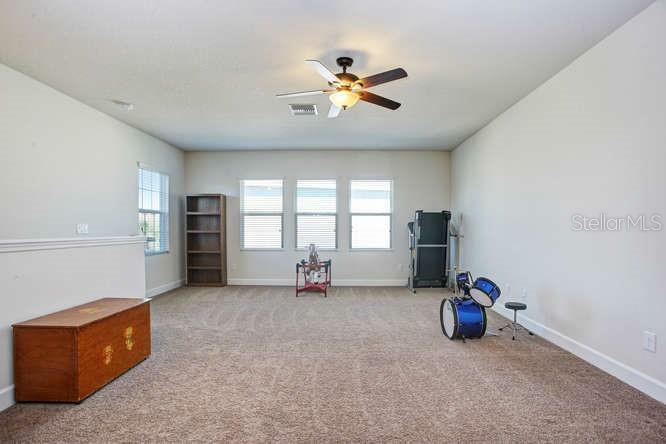 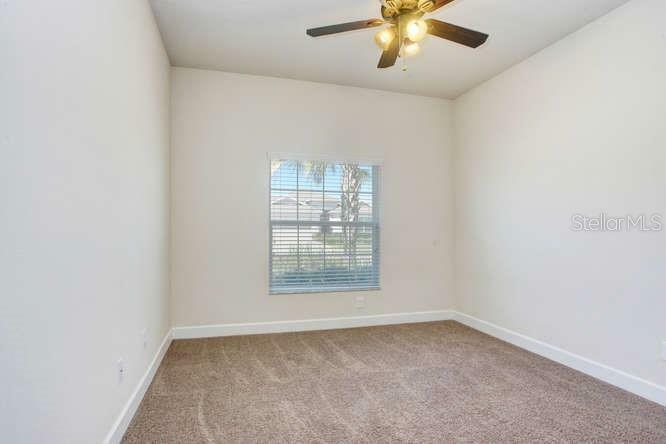 The possibilities are endless for this room! 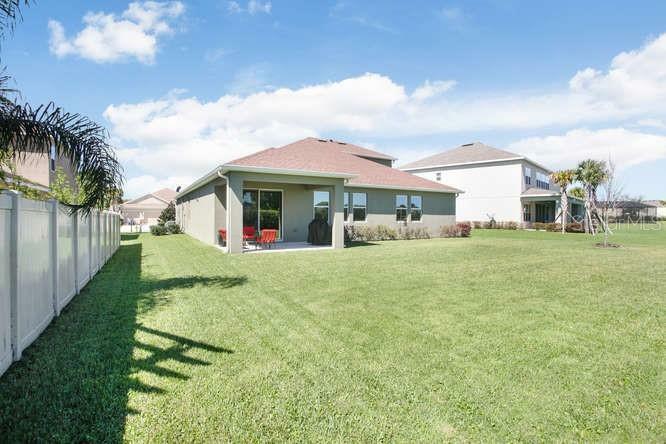 The backyard is nice & private with NO BACKYARD NEIGHBORS! 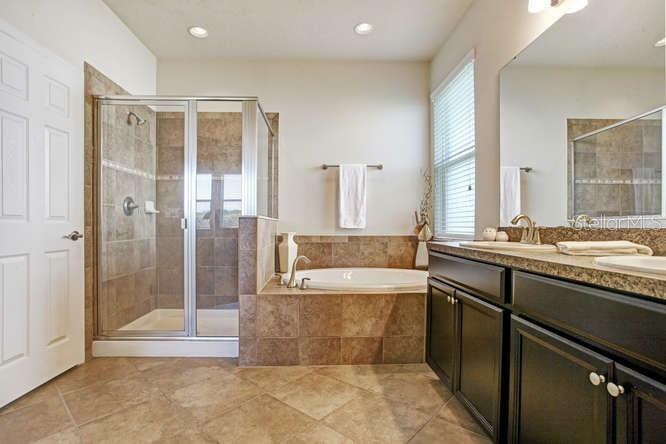 This owner didn't miss the important details like gutters and overhead storage in the garage. 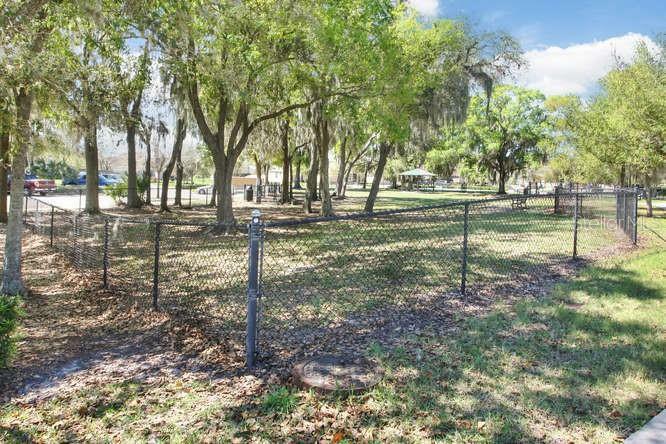 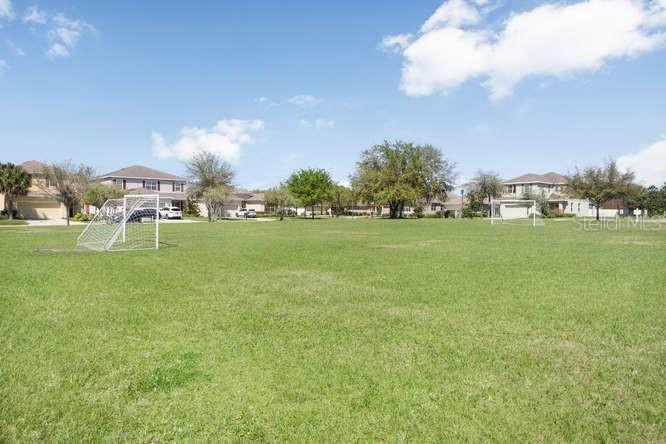 All of this in a great neighborhood with community pool, splash pad, playground, basketball court, soccer field & dog park too! 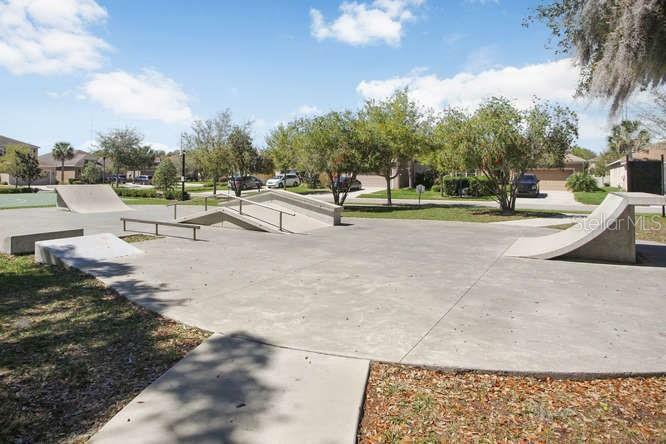 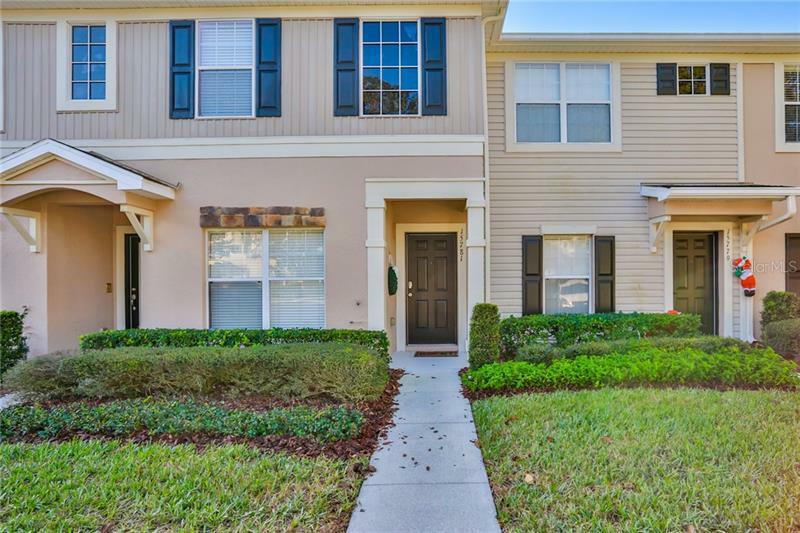 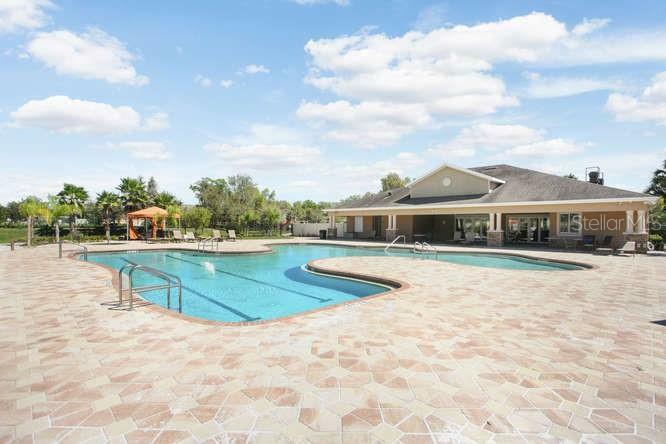 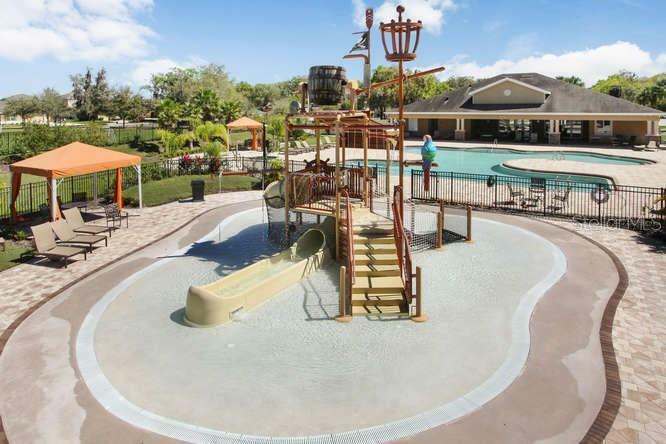 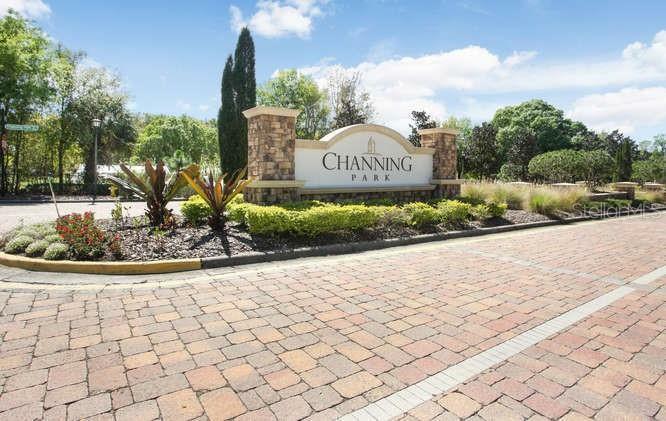 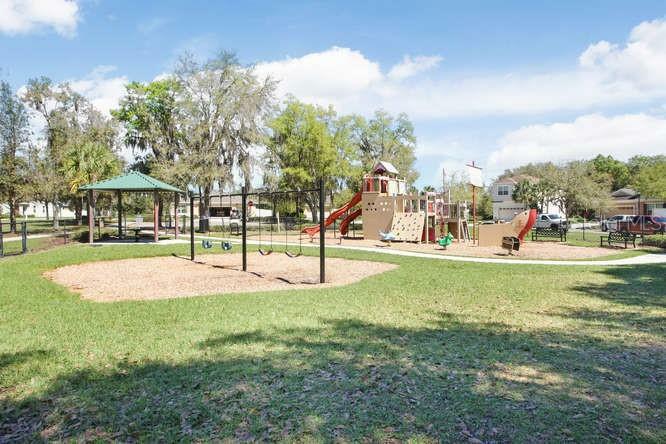 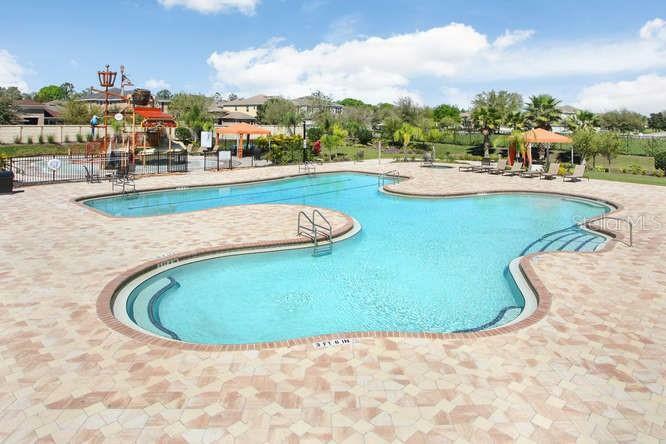 Hometown amenities while staying minutes away from MacDill, the beaches, downtown Tampa & Orlando.